World class level experience with your kind of budget, that's right, this is what they are experts at. Book them for an event coming up in your family and impress your clients with wholesome new variety of food. 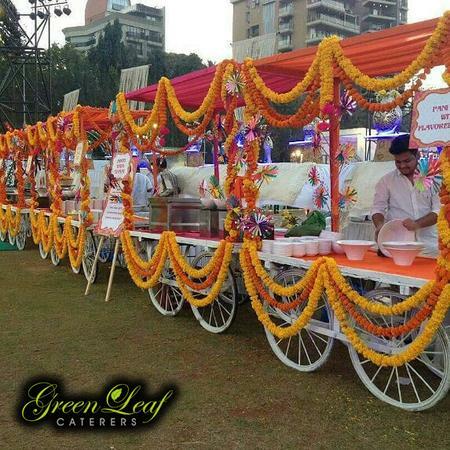 Green Leaf Caterers is a caterer based out of Mumbai . 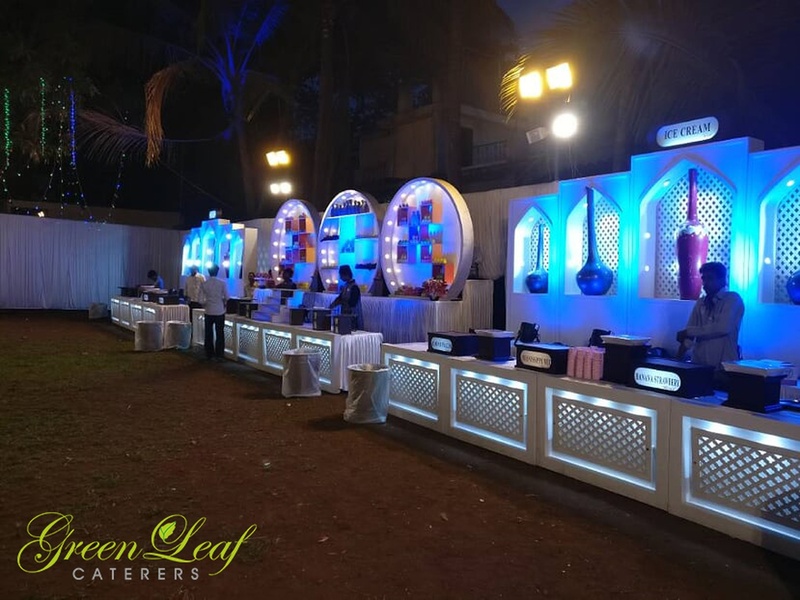 Green Leaf Caterers's telephone number is 9004277771, address is Andheri East. 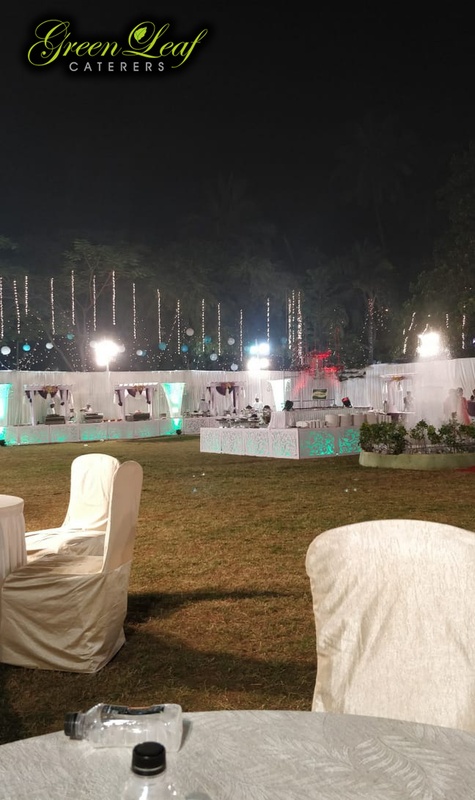 In terms of pricing Green Leaf Caterers offers various packages starting at Rs 450/-. There are 0 albums here at Weddingz -- suggest you have a look. Call weddingz.in to book Green Leaf Caterers at guaranteed prices and with peace of mind.